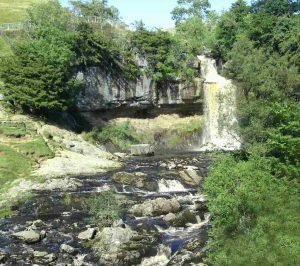 Yorkshire Dales National Park has plenty of walks and places to visit with Ingleborough being approximately 1 hour drive from our self catering accommodation. 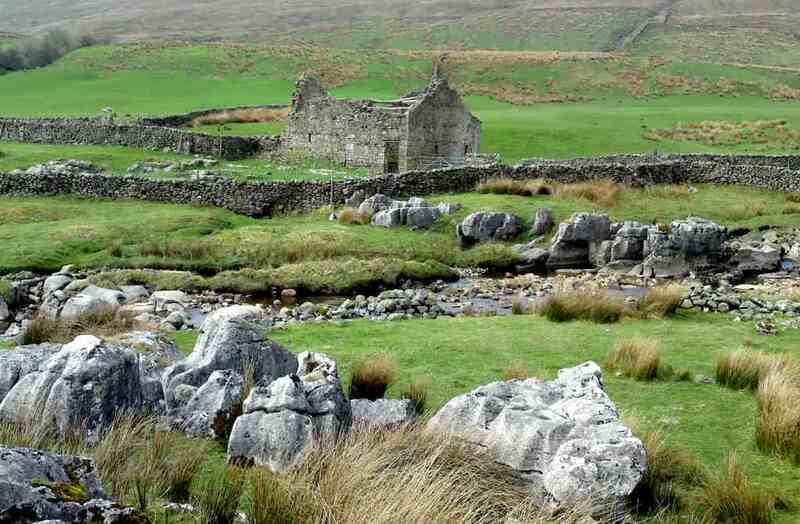 As you drive through the Yorkshire Dales you will see limestone scenery and dry stone walls across the landscape. The Yorkshire Dales is a great place for walking, with a mixture of walks from easy to hard like walking the Yorkshire Three Peaks challenge of Pen-y-ghent, Whernside and Ingleborough. Fancy going underground, well you can visit three show caves in the Yorkshire Dales White Scar Cave, Ingleborough Cave and Stump Cross Caverns, or if you are an experienced caver you can explore miles of passages, the longest cave system in Britain Easegill and one of the largest chambers Gaping Gill, but do be careful and make sure you are with an expert. Back to walking if you would like a walk around waterfalls, Ingleton Waterfall Trail is a lovely walk as it is a circular route about 4.5 miles long. 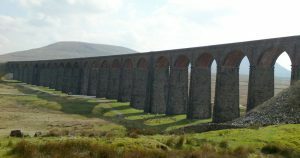 If you fancy having a look around a few shops or have a drink in a cafe or pub then have a look at places like Hawes, Sedbergh and Skipton. At Skipton you will find Skipton Castle which is a medieval castle. At Hawes you can visit Wensleydale Cheese Making & Museum as you know Wallace and Gromit love the cheese. Another attraction which is really popular is the Forbidden Corner which is full of strange things, this is an outside attraction. 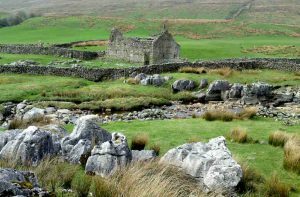 There are still lots more to discover in the Yorkshire Dales but this was just a few things you could do when you come to stay with us in Morecambe.